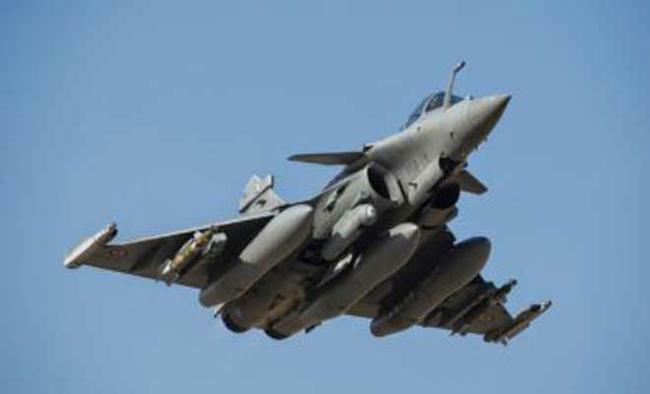 New Delhi: The Supreme Court on Friday dismissed four petitions seeking court-monitored probe into the purchase of 36 Rafale jet fighters in ready to fly conditions holding that the decision making process was not in doubt and it cannot go into the question of pricing and choice of offset Indian partner by the French aircraft manufacturer Dassault. Saying that the perception of individuals cannot be the basis of interfering with the deal, Gogoi pronouncing the judgment said that the deal was inked on September 23, 2016 but nothing was called into question till former French President Francois Hollande in an interview alleged pressures from Indian government on the choice of offset partner. Observing that India can't afford to be unprepared in the skies, the court said that the need for the aircraft, and the quality of the aircraft was not in doubt, and "We can't sit on the wisdom...". Saying that it can't go into each aspect of the process of acquisition of the aircrafts, the court said that the earlier deal was taking long and was not concluding. On the choice of offset Indian partner, the court said that the role of Indian government cannot be envisaged as it was entirely for the vendor Dassault to make a choice. The apex court said that there was no evidence of commercial favouratism by the government. The Centre had earlier defended the deal while admitting that there was "no sovereign guarantee from France, but there is a letter of comfort..." The petitions seeking the probe were filed by Prashant Bhushan, Arun Shourie, former Finance Minister Yashwant Sinha, advocates M.L. Sharma and Vineet Dhanda, and Aam Aadmi Party lawmaker in Parliament Sanjay Singh.